Winners from the '2014 MelOn Music Awards'! The '2014 MelOn Music Awards' is now over, and this year's winners have been announced! The event�was held at the Olympic Park in Seoul on November 13 KST. The awards show, which held its 6th year, has established itself as one of the big four music awards ceremonies in South Korea alongside the 'Mnet Asian Music Awards', 'Golden Disk Awards', and 'Seoul Music Awards'. The 'MelOn Music Awards' is noted for its emphasis on digital sales and public votes to determine its winners. 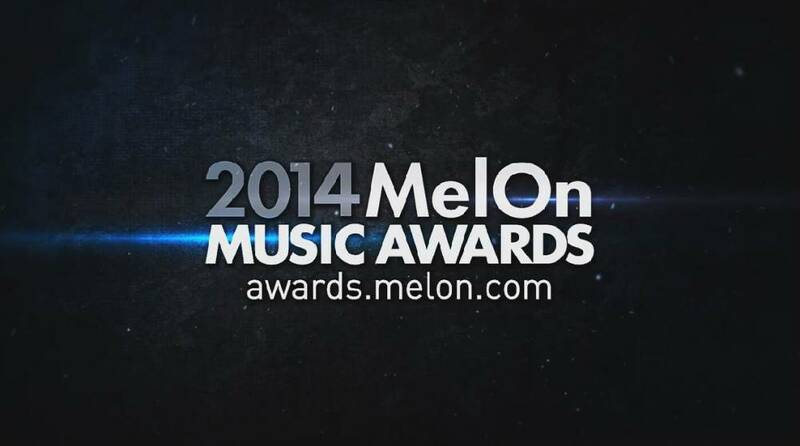 Take a look at the '2014 MelOn Music Awards' winners below and the performances here!
? Song of the Year - Taeyang's 'Eyes, Nose, Lips"
? Best Dance Artist (Female)�-�A Pink�for "Mr. Chu"
? Rap & Hip Hop - San E & Raina�for "A Midsummer Night's Sweetness"
? Electronica - 2NE1�for "Come Back Home"
? Rock - CNBLUE�for "Can't Stop"
? Folk - Akdong Musician�for "200%"
? 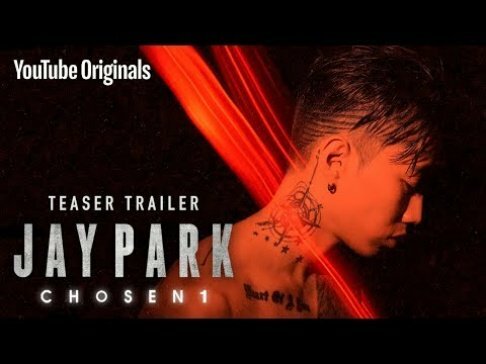 OST -�Lyn�for "My Destiny"
? Netizen Popularity Award - B2ST�for "Good Luck"
? Hot Trend Award - Soyu x JungGiGo for�"Some"